Please visit our Kaplan and Kaplan DUI FAQ, an extensive Frequently Asked Questions Resource on what happens with a Vermont DUI Arrest. Have you been arrested in Vermont for DUI? Call us now at (802) 651-0013, or fill out the contact form to the right. We are here to help you. Our experience in defending DUI Cases has helped us develop one of the best DUI FAQ resources in Vermont. Please take the time to review our Frequently Asked DUI Questions page and don’t hesitate to reach out to us if you need any assistance. We are here to help you. Call Robert Kaplan (802) 238-8944 for immediate assistance in the evenings and on weekends. Most people fail to appreciate that drinking even a small amount of alcohol can put you at risk of being arrested for DUI. DUI is a serious crime with serious consequences. A DUI conviction can result in significant fines, the loss of your driver’s license and even jail time. If you have been charged with DUI, you may feel helpless or wonder what happens next. 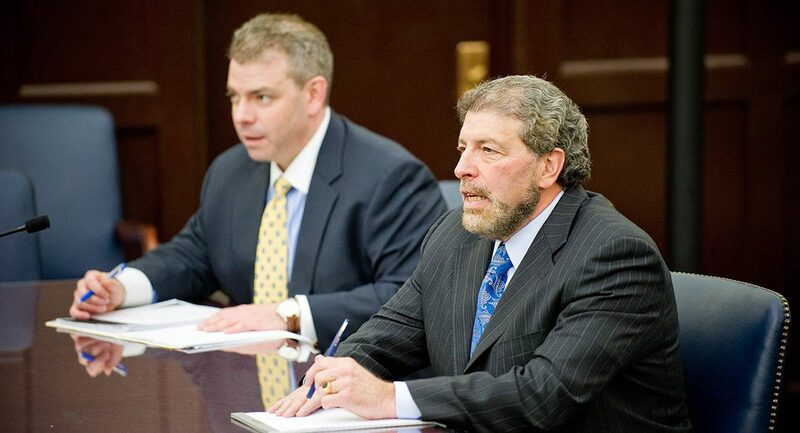 The lawyers at KAPLAN AND KAPLAN will take the time to explore all of your options and inform you of your rights. We provide the aggressive defense necessary to reduce or eliminate the consequences associated with DUI. If you have been arrested for DUI, contact KAPLAN AND KAPLAN for prompt legal help. We will work hard to effectively challenge the evidence presented against you, have your DUI charges dismissed or reduced, and eliminate or minimize the penalties. Click Here to view our DUI Frequently Asked Questions page.